We would welcome the opportunity to provide you information about having a photo booth for your event! 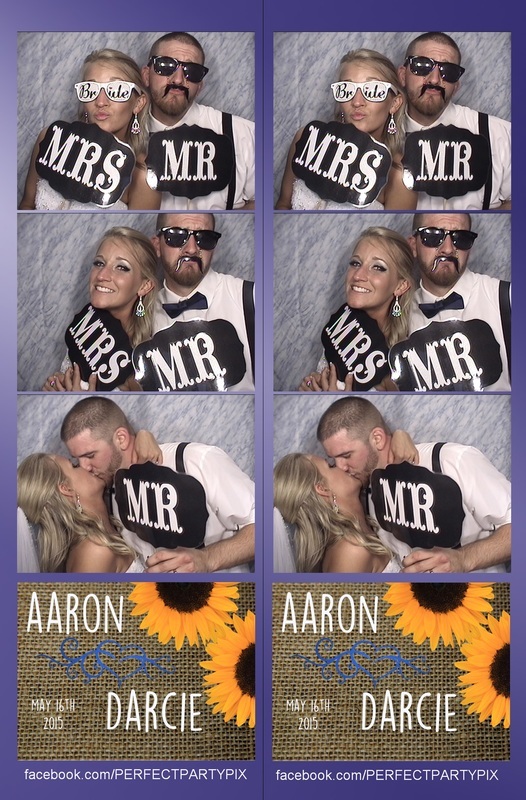 Whether it's a Wedding Photo Booth, Corporate Event photo booth rental, a photo booth for a birthday party or graduation or any other special event or party, Perfect Party Pix Photo Booth will make sure that your guests have a great time and build great memories! Photo Booth rental for weddings, corporate events, graduations, mitzvahs, birthdays, community events, church events and much more!